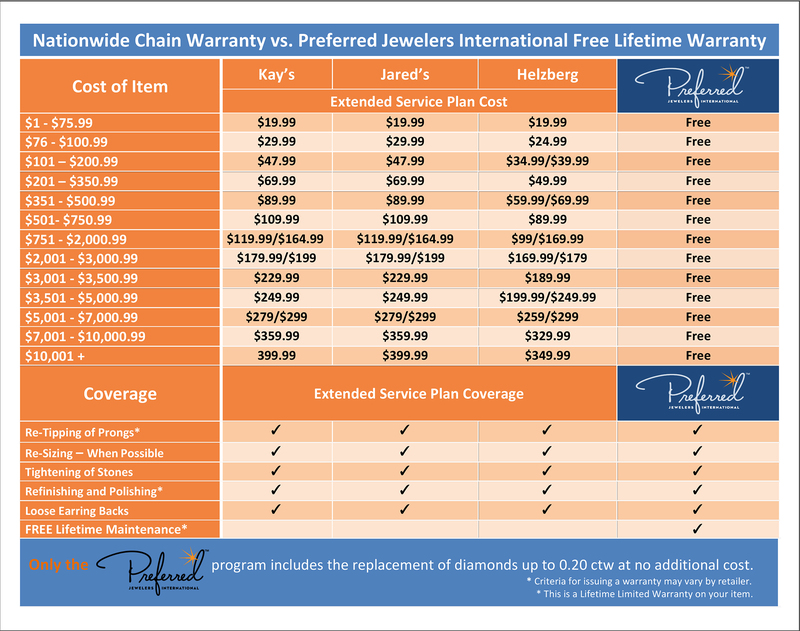 Maurice’s Jewelers is most trusted and preferred full service jewelry store in Florida. Their focus has always been on providing a wide range of choices for Diamond Engagement Rings, Watches, Anniversary Bands, Fine Bridal Jewelry Collection, Certified Loose Diamonds and Wedding Bands in Miami, FL, Florida for both men and women. They guaranteed the highest quality and the lowest prices of the beautiful and unique jewelries that are available in its Jewelry store. Not all of the best shopping in Miami, Florida is on Ocean Drive. If you are looking for the absolute best when it comes to diamond engagement rings, wedding bands, loose diamonds or any of your other jewelry needs, skip the overpriced and under-attended jewelry stores downtown, and head to Maurice’s Jewelers. For more than 75 years, three generations of the Koppel family have been running the store just the way patriarch Maurice did when he started in the business in 1935. Miami is one of the fashion capitals of the world, and they make sure that the residents have access to the finest jewelry the world has to offer, as well the latest in stunning new designs the young artisans are creating. With all of the A-list celebrities and high profile business people that live in and visit Miami for the numerous cultural affairs and philanthropic events, there is a constant demand for the most stunning diamond necklaces and diamond earrings to be the perfect accessories with their haute couture gowns. In the greater Miami area, there is no better selection than what you will find at Maurice’s. 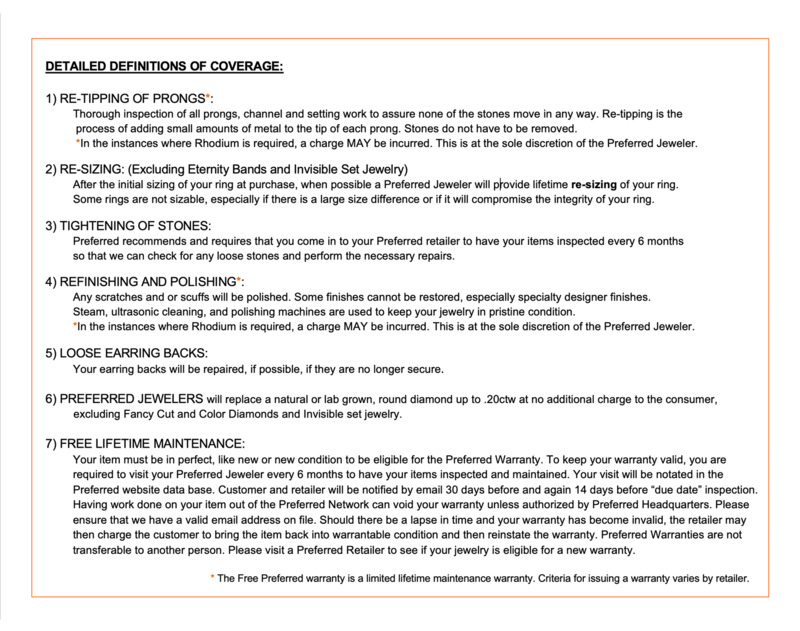 Just as important, however, is taking care of the families that have been coming for generations when it is time to shop for bridal jewelry. In their brand new stunning 3,500 square foot designer showplace, they have set aside a special area for young brides and their families to be comfortable and relaxed while they take their time looking over the exquisite collection of rings to choose from. Just as each generation of the family has been there to sell the finest jewelry at the fairest price and with the most professional level of customer service, so have there been generations of families from all over South Florida returning to the premiere place to get quality jewelry and friendly attention. Whether you are looking for that perfect ring to propose with, shopping for an anniversary gift or just want to get yourself something special like a classic diamond bracelet, let the three generations that have made Maurice’s Jeweler’s the classic that it is today help you with all of your jewelry needs.